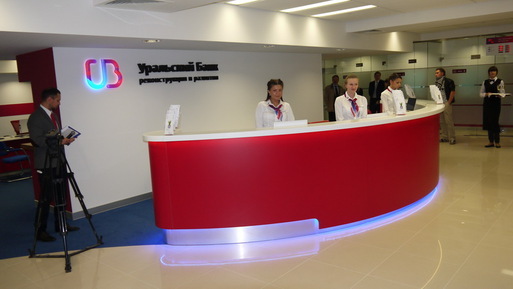 Ural Bank for Reconstruction and Development (UBRD) analysts, gave out the results of its two-month study of customer spending in foreign countries, naming the Maldives and the U.K. as the two most well known destinations among the cardholders. In related studies carried out between 2011 and 2013, the top destinations among UBRD cardholders were the U.S., the U.K., Spain, Turkey and Luxembourg. Bank officials regarded the high level of spending in the Maldives among UBRD cardholders to the high costs associated with traveling there. The studies shows on an average, a single UBRD customer spends $2,600 per person during a trip to Maldives.